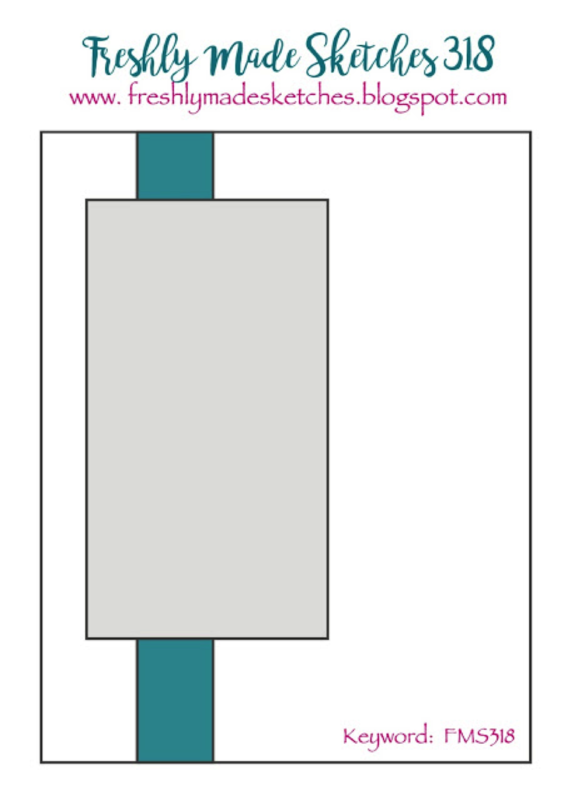 We have a new challenge at Freshly Made Sketches for you. This sketch challenge will be running for two weeks over the Christmas period as we know everyone will be busy with Santa coming and all that comes with the festive season. This weeks sketch has been designed by the super talented and super funny Linda Callahan. As I think I made enough Christmas cards (you never quite know until the last minute though…) I’ve gone with a floral birthday card – as you can never have too many of those! The Stampin’ Up! stamp set I’ve used on my card is called Climbing Orchid. I coloured my images with a combination of Watercolor Pencils and inks. 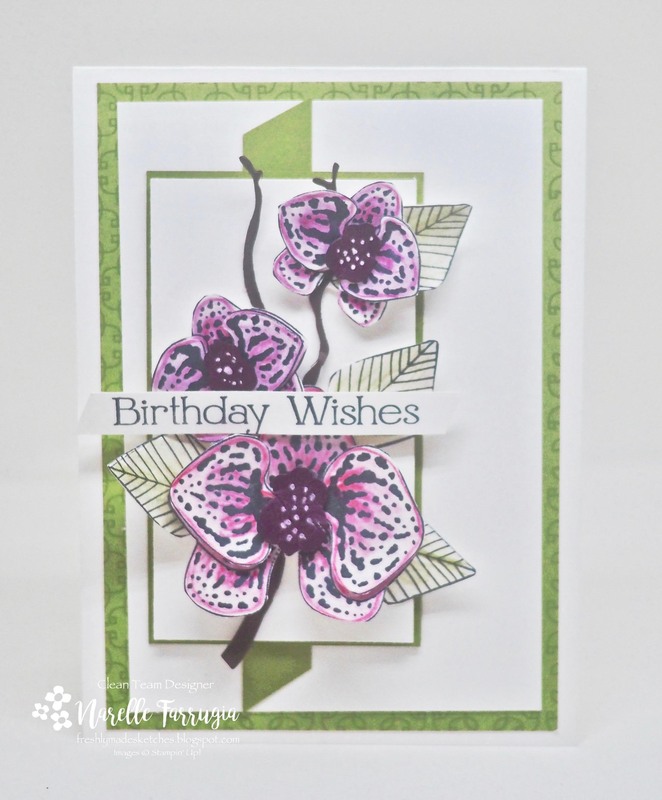 To create the centre of my orchids I used Rich Razzleberry cardstock and added white highlights with my white gel pen. The sentiment I’ve used is from For You. As I don’t think I’ll be back before Christmas, I hope you all have a wonderful Christmas and fabulous New Year. 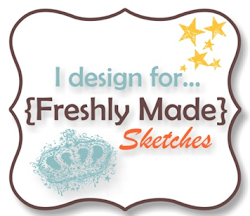 I look forward to creating with the amazing design team from Freshly Made Sketches for the upcoming year. Head over to Freshly Made Sketches and see what they’ve created for the final challenge of 2017. Beautiful fresh Card! Merry Christmas! Your climbing orchid is gorgeous! Merry Christmas my friend! Have a wonderful holiday! Oh this card is gorgeous Narelle! I love that orchid! Such beautiful rich colours! Have a very Merry Christmas! Beautiful birthday card, Narelle! Gorgeous colours and that flower is amazing! I hope you and your family had a wonderful Christmas day. You have done it again with your coloring and layering! These orchids have such fabulous dimension. As we say here in the US “you’ve knocked this out of the park!” (That’s an American baseball expression)!! lol This is one gorgeous card! I had never noticed that stamp set until I saw your lovely card – you’ve shown it off beautifully! Happy New Year!